99c Sale! One day only! Robin’s Nest! 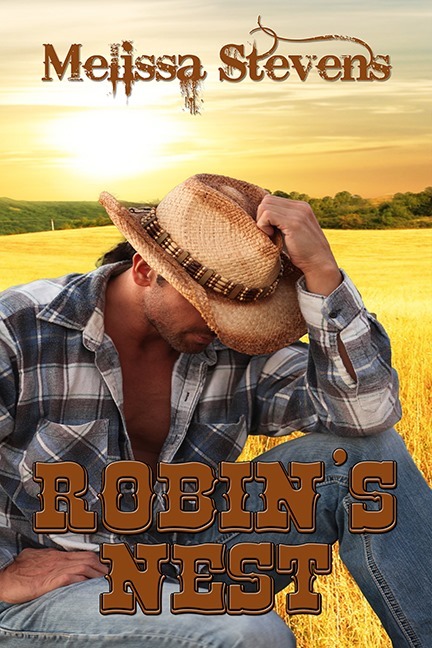 All Romance eBooks has Robin’s Nest on sale for one day only. Go get yours now!